Here’s a fun fact about me that you may not already know. Throughout high school and college I worked at a local flower shop in my neighborhood. Some of my best early teenage years were the years I spent working at this popular neighborhood shop. Not only did I quickly learn to appreciate the beauty and artistic talent that goes into arranging flowers, but I also grew to appreciate the type of emotions that flowers evoke. I have always fostered a love of flowers and gardening there is something very deep and personal about flowers that has always intrigued me. I am forever grateful for that little job I held all of those years. 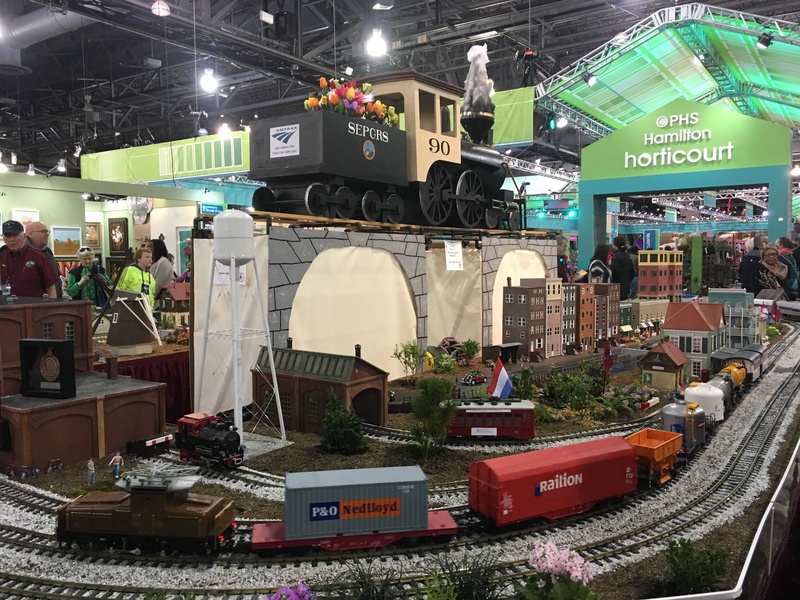 My only regret is that I never did seize the opportunity to visit the Philadelphia Flower Show. 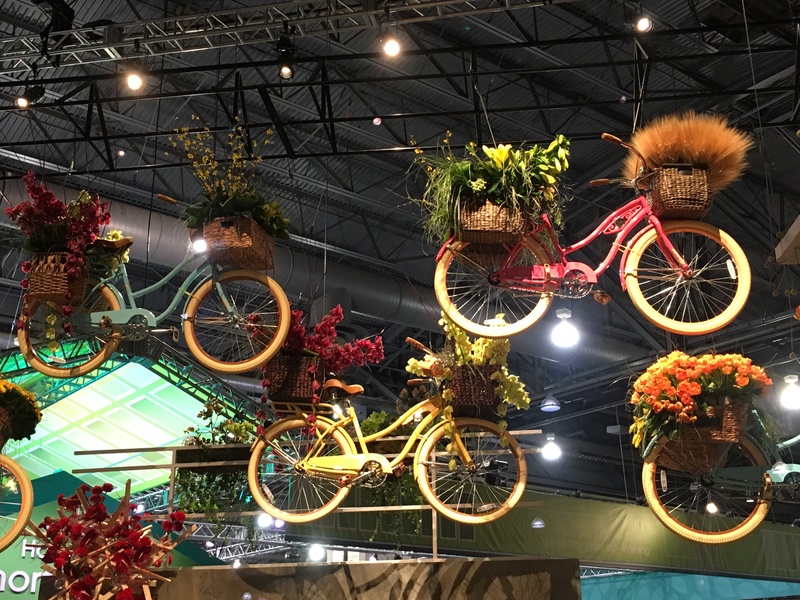 I have always wanted to go but for whatever reason I never did make it happen, so I cannot tell you how excited I was when FTD, an official sponsor of this year’s show, reached out to me to invite my family and I to attend this year’s amazing exhibits. 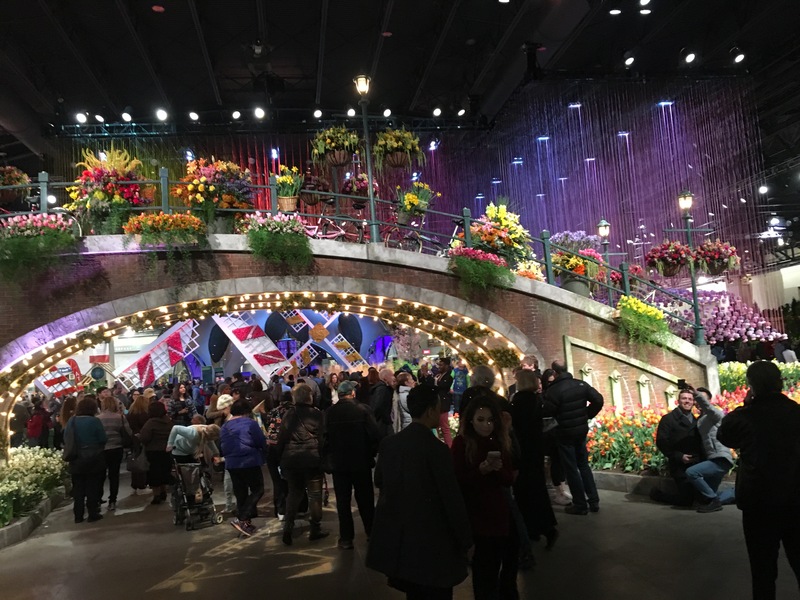 Dating back to 1829, the Philadelphia Flower Show is one of the longest indoor flower shows in the world and I cannot tell you how excited I am to finally check this must see experience off of my bucket list. From the sneak peeks I had been catching online and in the news, I knew this year’s show was going to be extraordinary. But what I did not know was just how extraordinary it would be. 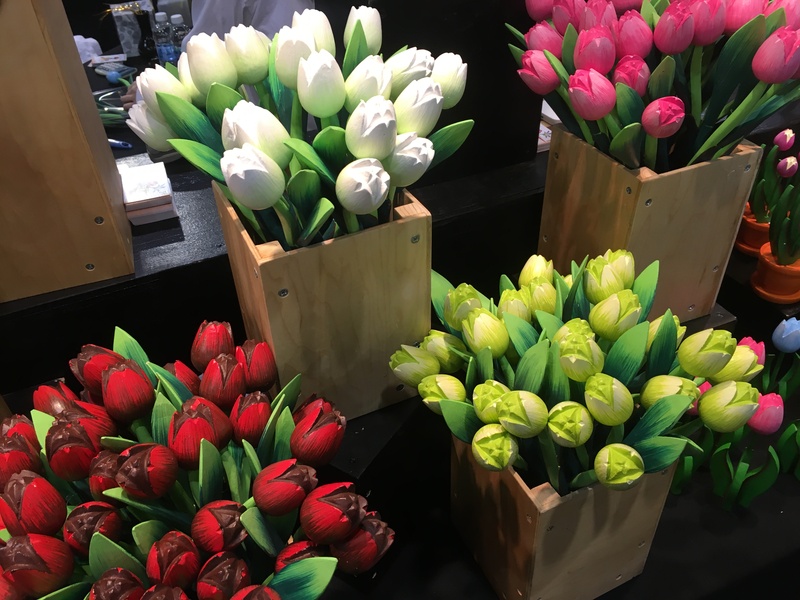 Stepping inside the doors of the great convention center hall, you are instantly whisked away to the beauty of Holland, with glorious archways surrounded by a rainbow of tulips, hanging baskets and bicycles and baskets overflowing with blossoms galore. Lights and music dance and play causing your eyes, your mind, and your spirit to drift to a magical place full of beauty and wonder. As you make your way under the arches, flowers and plants surround you and each glance cannot help but fill you with wonder and delight. Surroundings feature windmills and wooden shoes, canals, bridges and other Dutch delights as the beauty of the Netherlands unfolds right before your eyes. 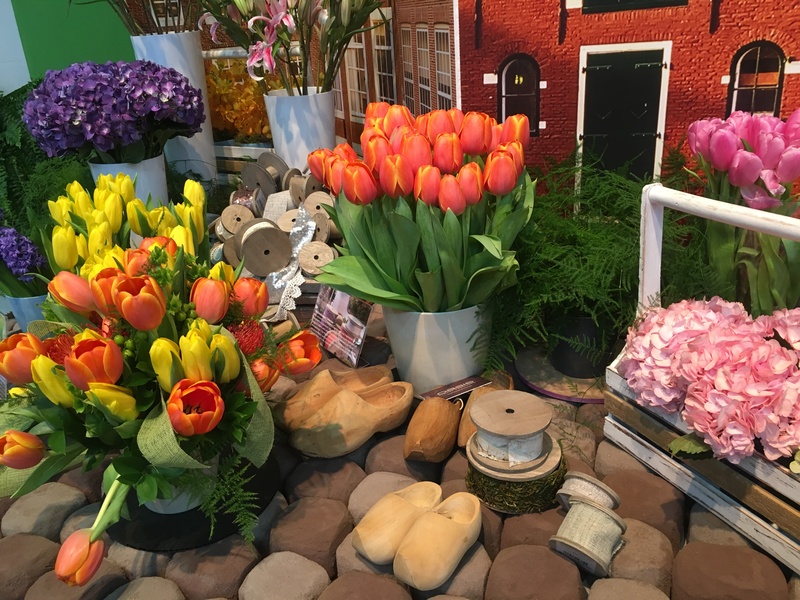 Visiting this year’s Flower Show is certainly an experience you won’t soon forget and is especially a delight amidst this frigid weather we have in store this coming week. 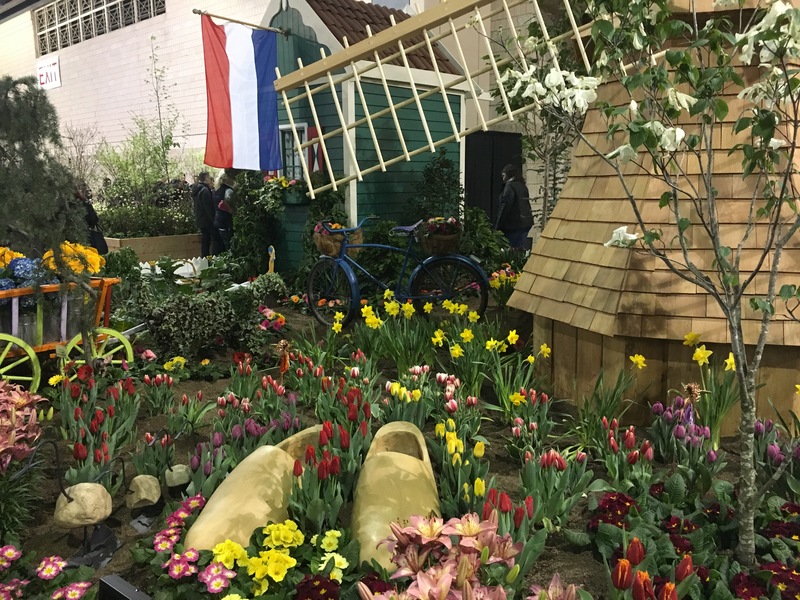 The 2017 Philadelphia Flower Show – Holland: Flowering the World runs March 11th through 19th at the Pennsylvania Convention Center, 12th & Arch Streets in Philadelphia. 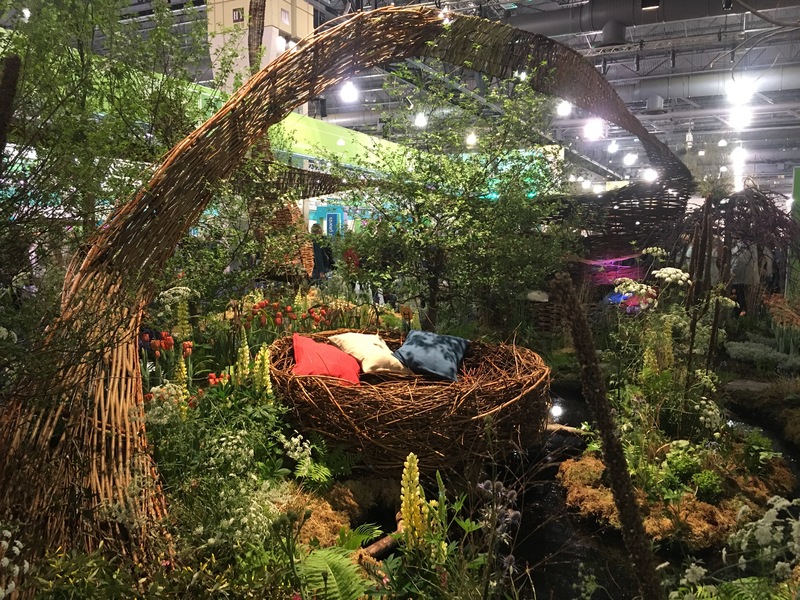 Along with the incredible flower and plant exhibits, this year’s show also features a Garden Spa, a Make & Take Area, a Butterflies LIVE! exhibit, a pop up beer garden and a cool Marketplace where you can shop for beautiful flowers, succulents, garden accessories and more. 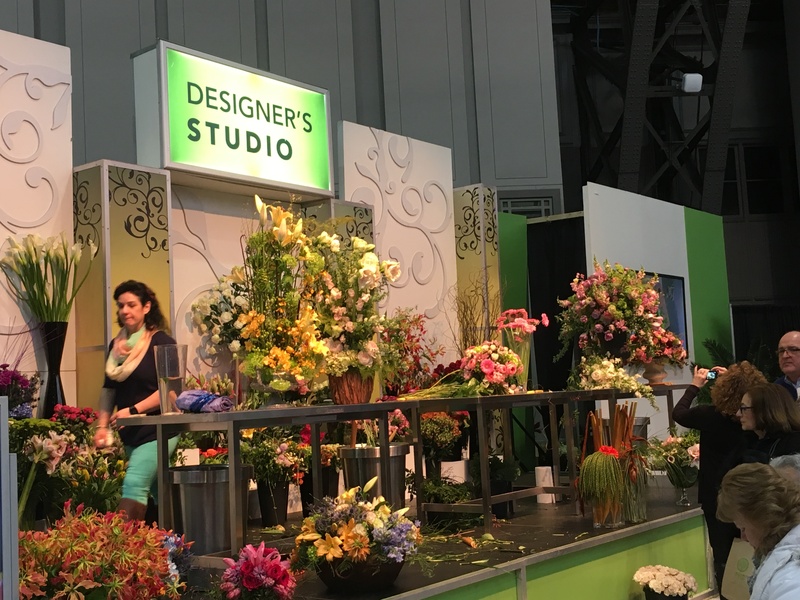 FTD is also hosting a special Designer Studio where each day at 1 PM, a celebrity guest takes the stage along with their lead floral designer to present unique arrangements and design ideas that you may wish to incorporate into your own spaces. 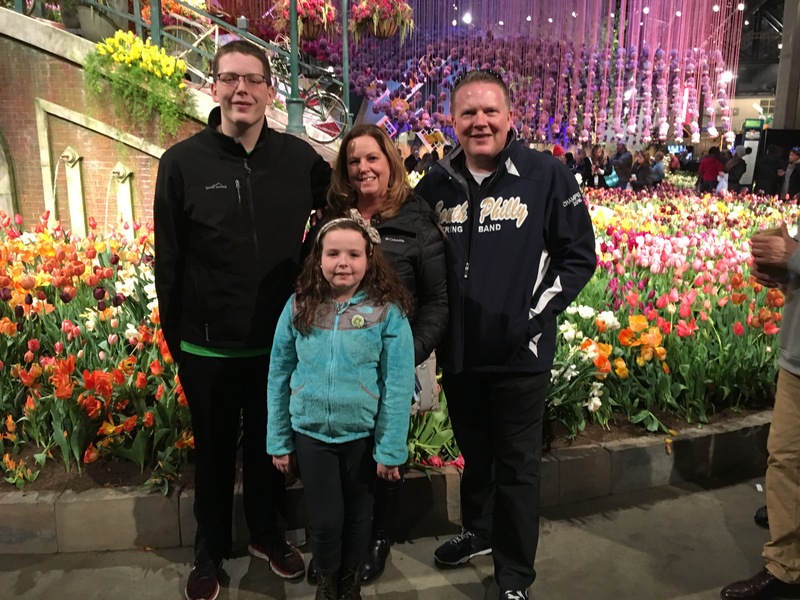 My husband and two of my children (9 and 14) joined me for my visit. I was so excited to see how family friendly the show is this year. 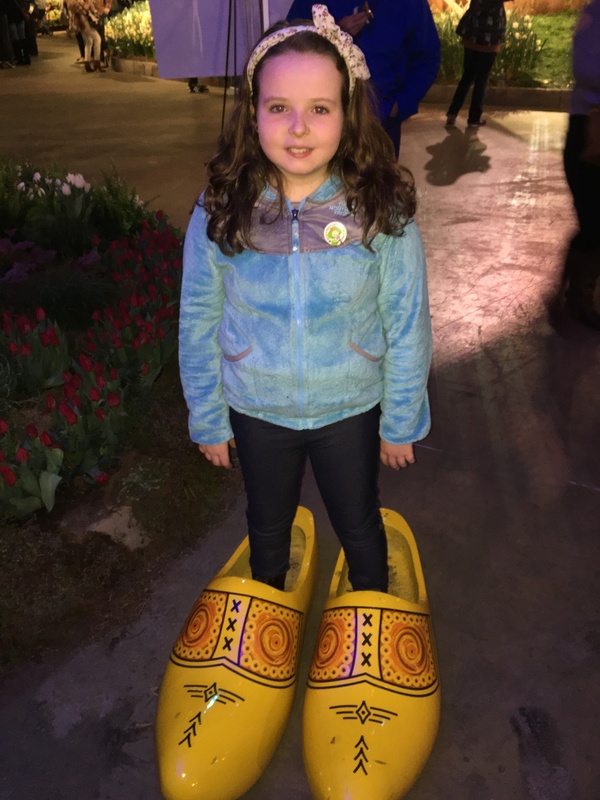 My daughter absolutely LOVED the entire show. 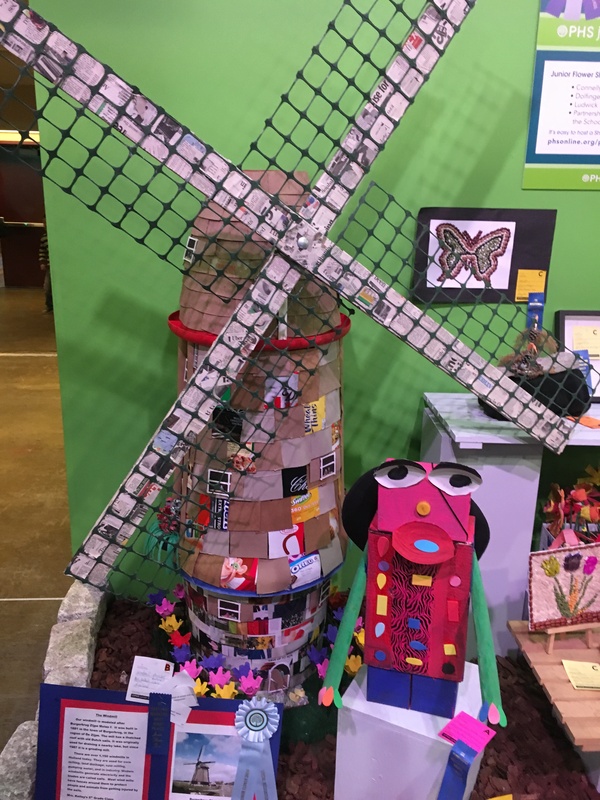 Some of the kids’ favorite exhibits included the beautiful grand entrance, the enormous windmills, the PHS Junior Flower Show displays, the Camden Children’s Garden display, the oversized Dutch shoes, the train display and the many interactive exhibits that you walk through. With plenty of photo ops throughout the show, we also had a ton of fun capturing all of the memories of the day together. 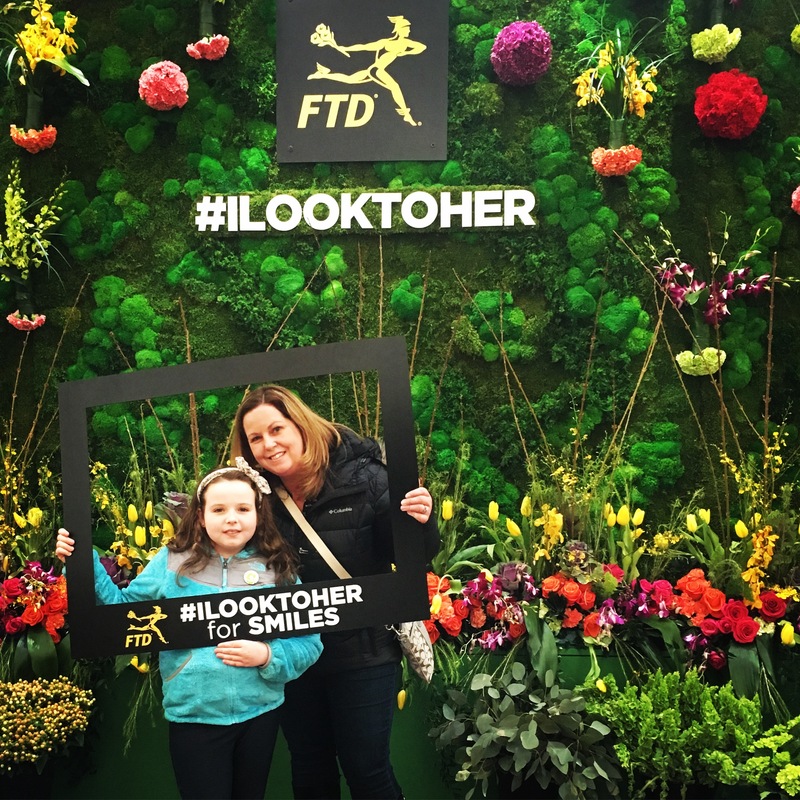 I highly encourage stopping by the FTD booth to snap a picture in front of the lovely flower wall. When posting your picture on social media, tag a woman who has inspired you using the hashtag #ILookToHer. FTD will be surprising some participants with free bouquets! 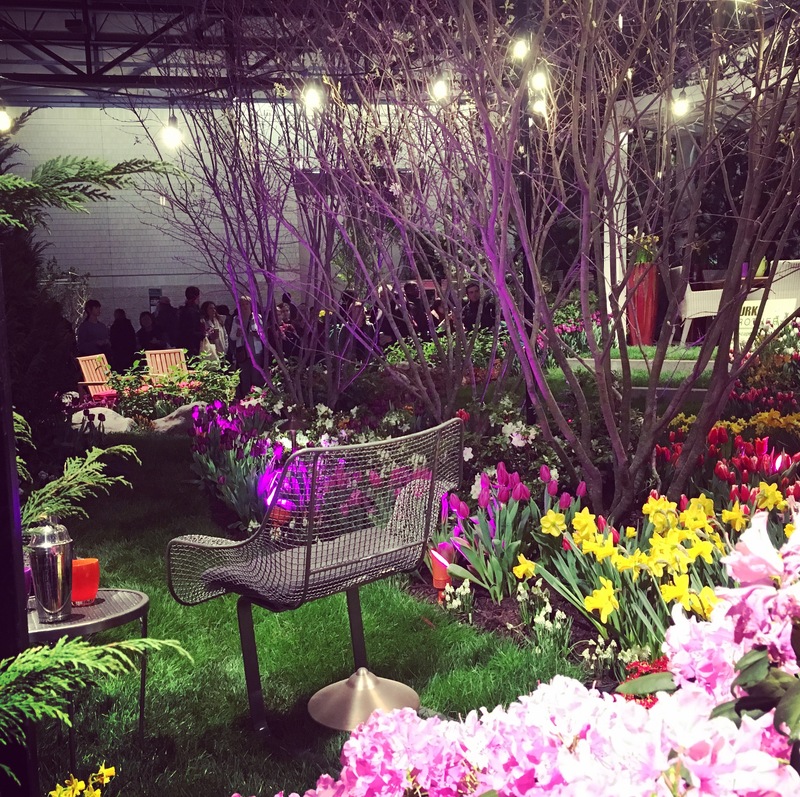 Treat yourself to an escape from these blustery winter days by taking a trip to this week’s Philadelphia Flower show. This is a lovely way to spend a date night or girls day out or a fun family outing the whole family will enjoy. The experience is relaxing and memorable and one you won’t soon forget! Sending out a huge thank you to FTD for inviting my family and I to experience the beauty and wonder of this delightful experience! We are looking forward to making this a yearly tradition! Admission and experience fees for children under age 2 are free. 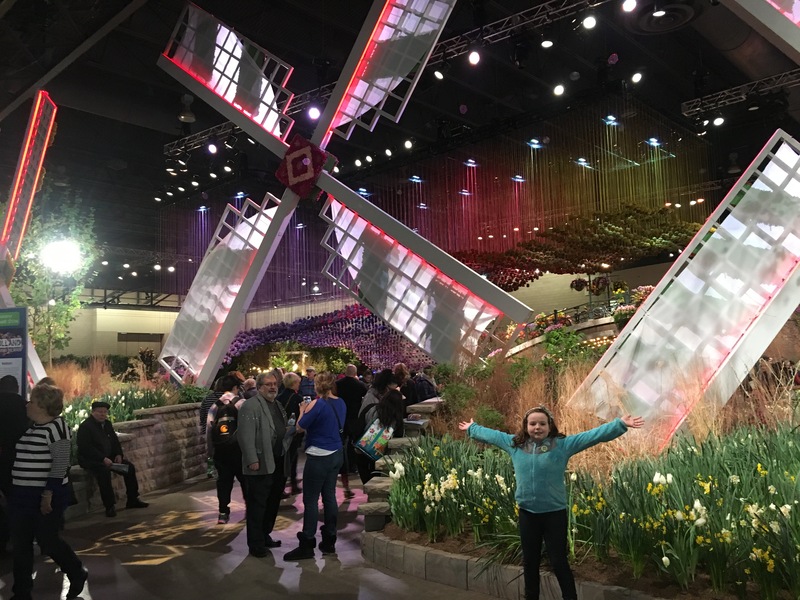 Philadelphia Flower Show sponsor Sugar House Casino is offering FREE parking and a FREE Shuttle for visitors 21 and older from Sugar House Casino to the Philadelphia Flower Show. Details HERE. 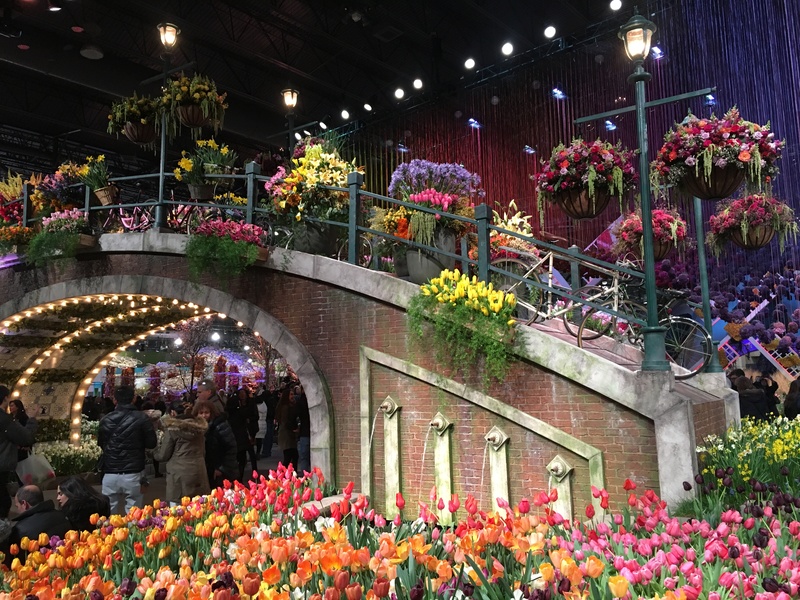 More information and additional details about the Philadelphia Flower Show can be found HERE. Looks GORGEOUS! I haven’t been since I was a little girl! I love the flower show, so sad to miss it this year. Everything looks amazing!